Are you set to create a unique style statement? 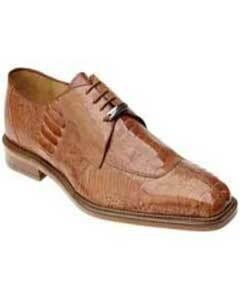 If so then go ahead to buy any pair of David Eden shoes today. 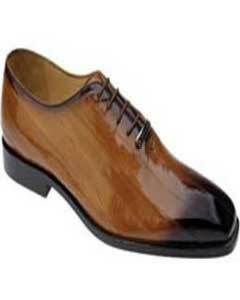 If you feel that your sense of style is all set to hit the floor then it's time for you to wear better things in life. 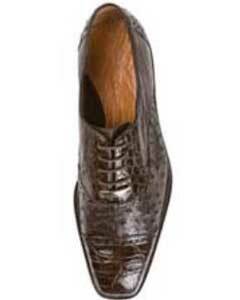 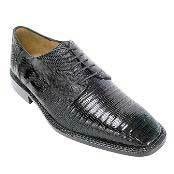 When this is the situation there are few names of footwear that might come to your mind, like Alligator shoes, Crocodile, Lizard skin shoes that come under the David Eden shoes category. 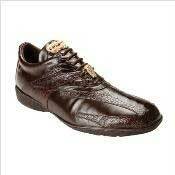 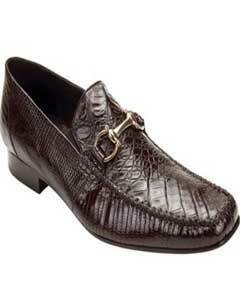 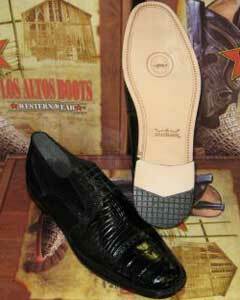 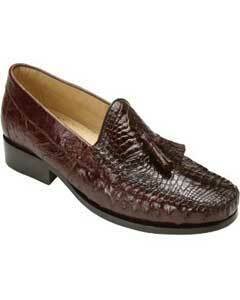 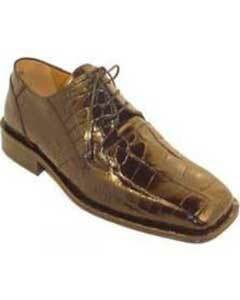 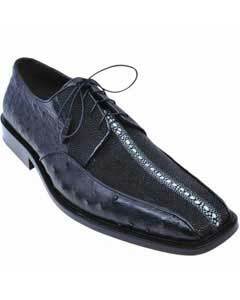 David Eden footwear is considered to be the yardstick for all men's skin dress shoes. 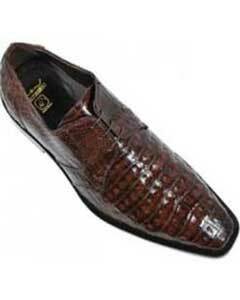 These shoes are mostly worn by the celebrities and other personalities. 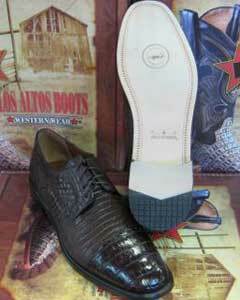 As the footwear is shopped by the superstars, you might be scared of its cost. 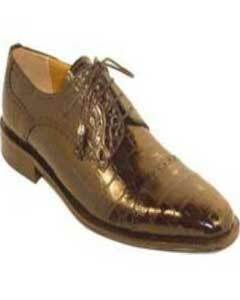 However, the fact is, shopping for shoes from David Eden are simply an affordable luxury. 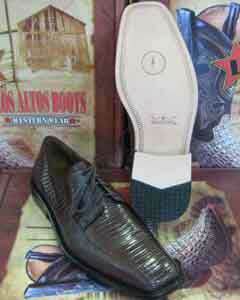 There are a wide variety of David Eden shoes available in the market. 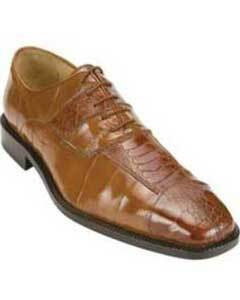 They are recognized for their genuine quality, design, durability and comfort. 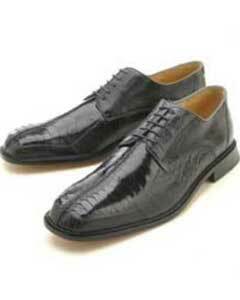 Some of the popular ones are 'Carmel Genuine Lizard and Crocodile Shoes', 'Mens Black Genuine Ostrich Leg Dress Shoes Rockford', 'Teju Lizard Dress Shoes Thor', 'Eel/Crocodile Dress Shoes Tama' and so on. 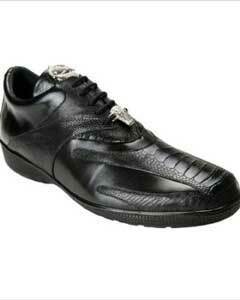 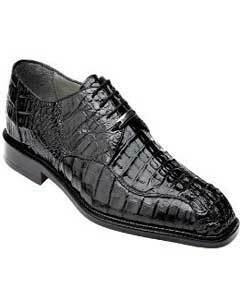 These are the formal footwear for men. 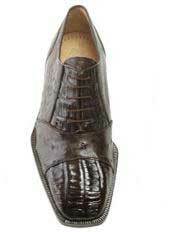 If you are one of those fashion freaks and very keen to maintain a unique style statement at your office or at parties then go for these above mentioned shoes. 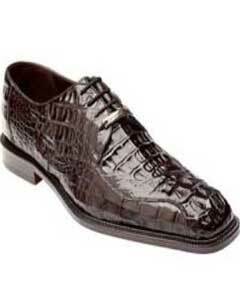 No wonder after you wear anyone of them, you are sure to get noticed amongst the crowd. 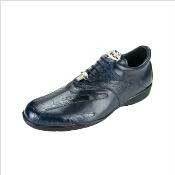 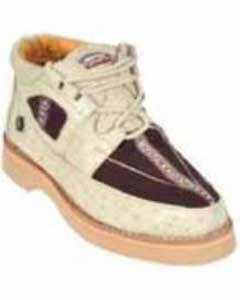 If you haven't still bought a pair of these shoes then you have actually missed something very special. 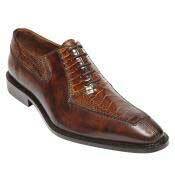 To be precise, you haven't given your feet a luxury to behold. 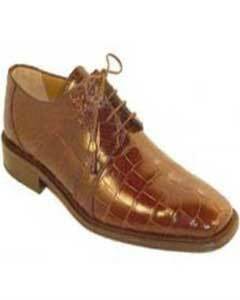 Whoever has bought it once just cannot stay out of its style and look. 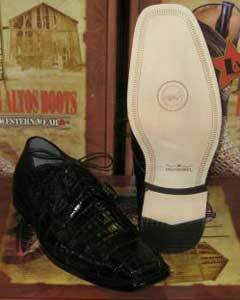 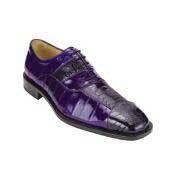 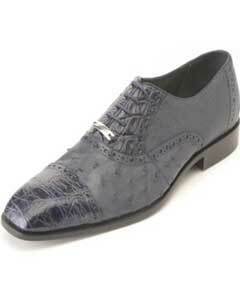 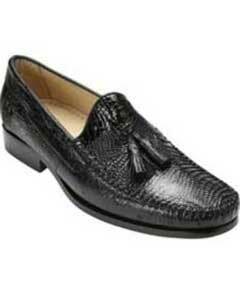 It is their excellent lambskin linings that make your feet easily noticed in the crowd. 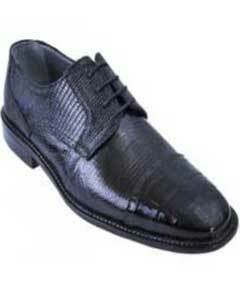 This is the reason such shoes are called to be 'traffic stopping' items in the footwear industry. 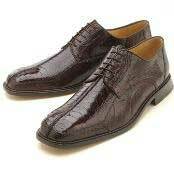 If you feel that you are tired of wearing the same shoes and at the same time looking for something unique then go for David Eden. 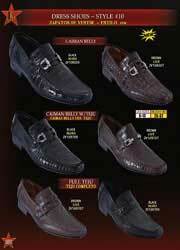 You can blindly trust on this name because they provide genuine products which are beyond your expectations. 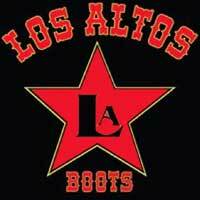 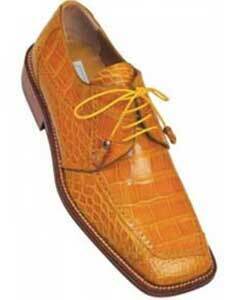 The best thing about the shoes from this brand is you won't find any ordinary person wearing them. 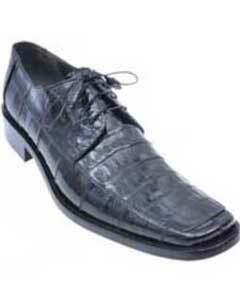 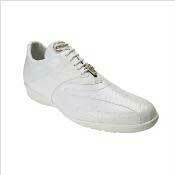 Let's face the truth, not everyone could buy these shoes as they are too costly. 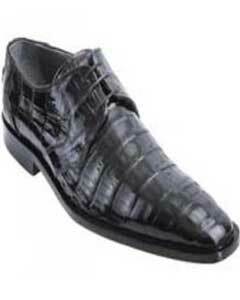 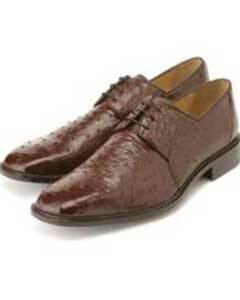 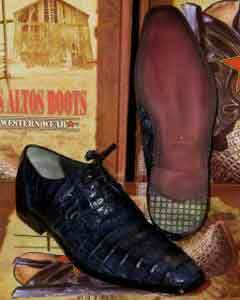 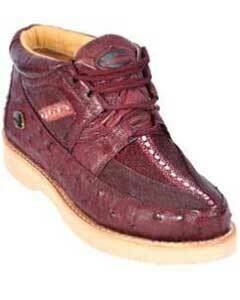 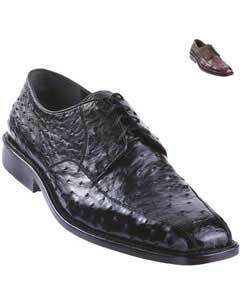 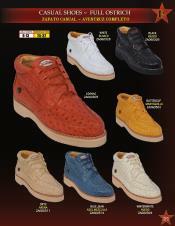 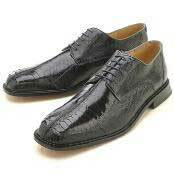 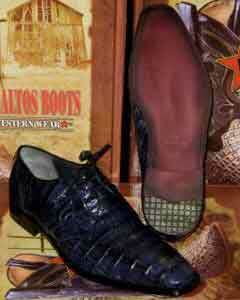 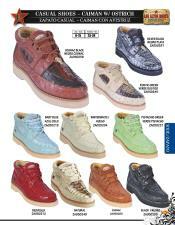 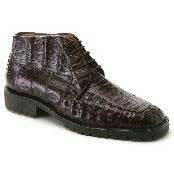 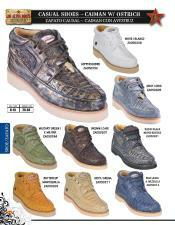 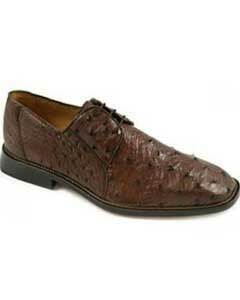 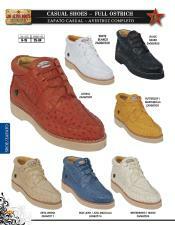 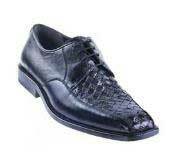 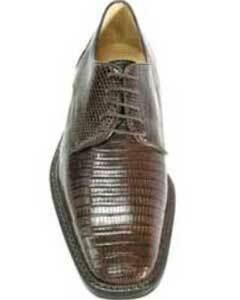 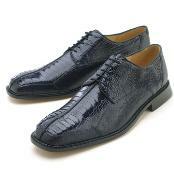 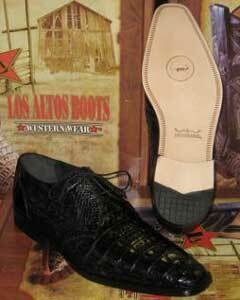 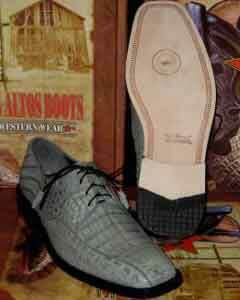 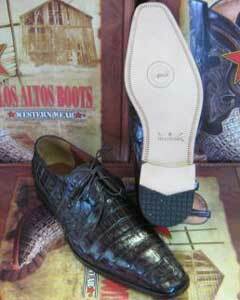 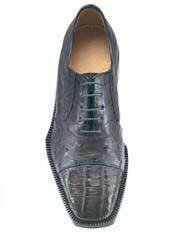 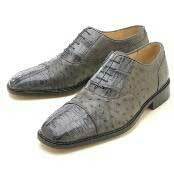 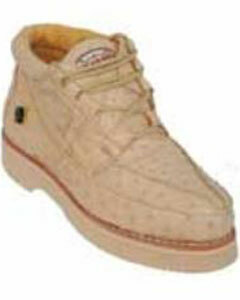 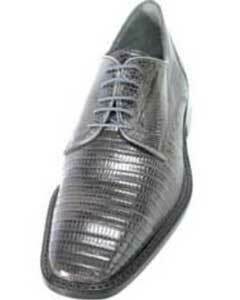 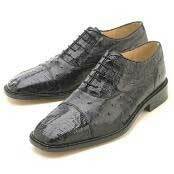 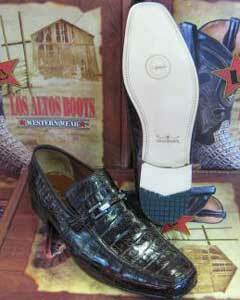 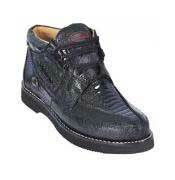 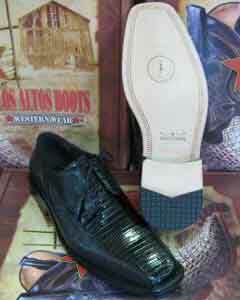 It is the genuine exotic crocodile/alligator/lizard/ostrich skin and hide that makes the footwear stand out from others. 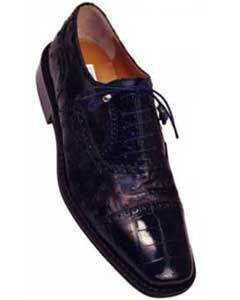 David Eden is a leader in Italian footwear industry. 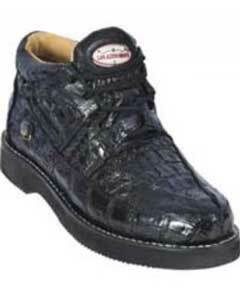 No wonder, the name demands for it. 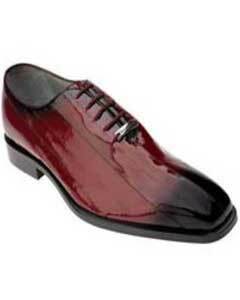 When you are shopping for such branded shoes, you will automatically discover something special in you. 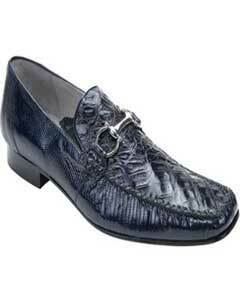 You will start feeling comfy and completely luxurious. 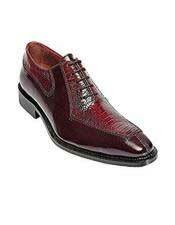 Unless you shop for yourself, you will never get to feel the importance. 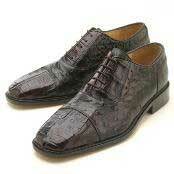 There are several online stores from where you can buy a unique pair for yourself. 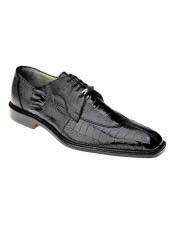 To get the best deal, nothing could have been better than the online shops. 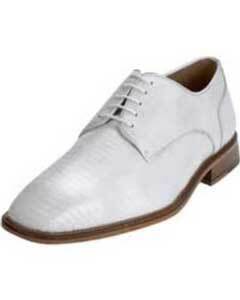 You will find the branded shoes at great discounts over here. 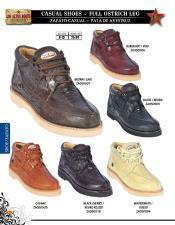 So, make your choice today and shop online soon to avail the best footwear at cost-effective rates.